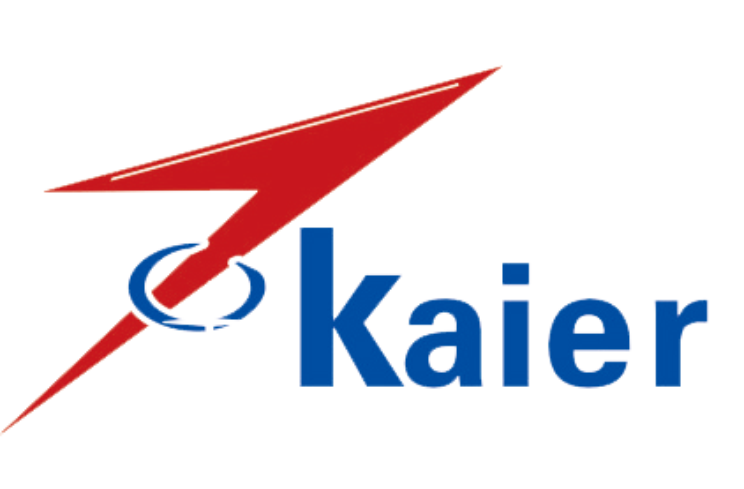 Kaier branded products purchased from non-authorized distributors/dealers/retailers carry no warranty. All Kaier products are warranted to be free from defects in materials or workmanship for one year from the date of purchase. Within this period, Kaier will, at its sole option, repair or replace any components which fail in normal use. Such repairs or replacement will be made at no charge to the customer for parts or labor, provided that the customer shall be responsible for any transportation cost. 1.Elimination of externally generated static or noise, or the correction of antenna problems or weak television reception. 2.Costs incurred for installation, removal or reinstallation of the product(s). 3.Damage to video games, software, camcorders, discs, speakers, accessories or vehicle electrical systems. 4.Cosmetic damage or damage due to negligence, misuse, abuse, failure to follow operating instructions, accidental spills or customer applied cleaners. 5.Damage or loss due to environmental causes such as floods, airborne fallout, chemicals, salt, hail, windstorms, lightning or extreme temperatures. 6.Damage or loss due to accidents, road hazards, fire, theft or vandalism. 7.Damage due to improper installation or connection, improper connection to equipment of another manufacturer, modification of existing equipment, use of a faulty DVD/CD or MP3 disc, cleaning of the DVD player. 8.Product(s) which have been opened or tampered with for any reason or which have been damaged due to alteration or service performed by anyone other than Kaier. Remark: Repairs have a 90 day warranty. If the unit sent in is still under its original warranty, then the new warranty is 90 days or to the end of the original one year warranty, depending upon which is longer. The warranties and remedies contained herein are exclusive and in lieu of all other warranties, Whether express, implied or statutory, including any liability arising under any warranty of Merchantability or fitness for a particular purpose, statutory or otherwise. This warranty gives you Specific legal rights, which may vary from region to region. In no event shall Kaier be liable for any incidental, special, indirect or consequential damages, Whether resulting from the use, misuse or inability to use the product or from defects in the Product. Some states do not allow the exclusion of incidental or consequential damages, so the above Limitations may not apply to you. Kaier retains the exclusive right to repair or replace the product or offer a full refund of the purchase price at its sole discretion. Such remedy shall be your sole and exclusive remedy for any breach of warranty. To obtain warranty service, an original or copy of the sales receipt from the original retailer is required. Online auction confirmations from non-authorized distributors/dealers/retailers are Not accepted for warranty verification, and Kaier will not replace missing components from any package purchased through an Online auction without authorized file. Kaier retains the exclusive right to either repair or replace the unit with a refurbished unit or new unit at its sole Discretion. If a refurbished unit is used for replacement, the unit will meet all factory specifications.